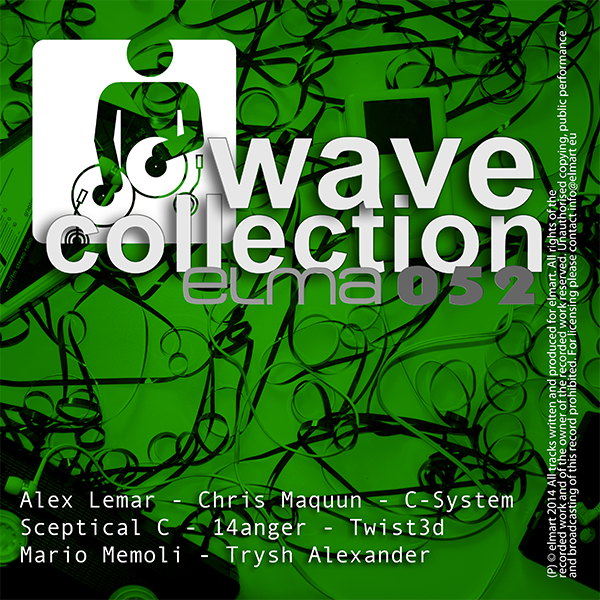 elmart Records proudly presents 'elmart Wave Collection part 3' [ELMA052] which is released on 16th of December 2014. 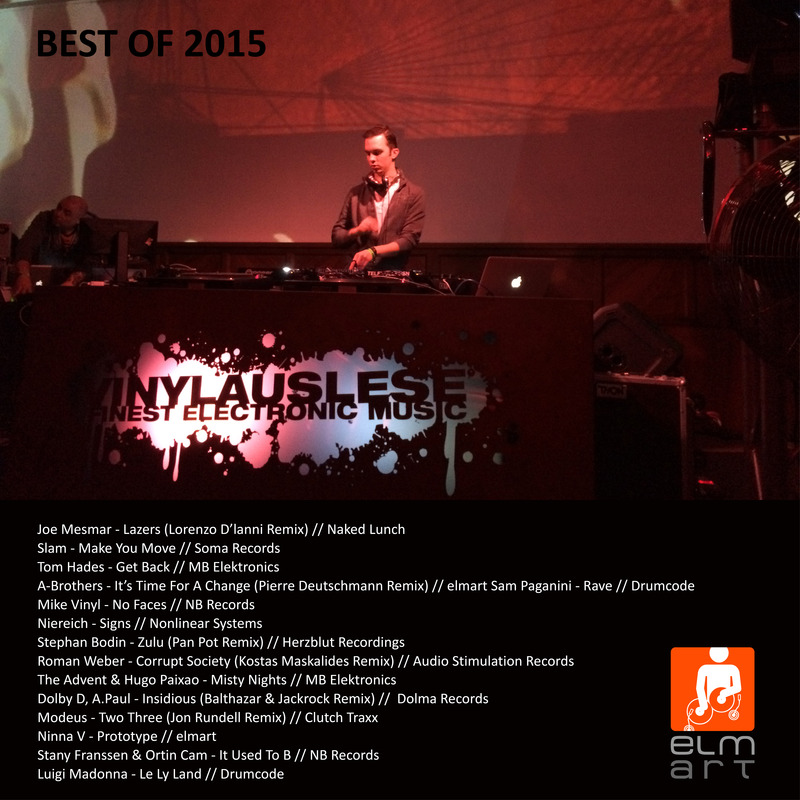 Check this great selection with tracks by Alex Lemar, Sceptical C, Twist3d, Mario Memoli and many more!! 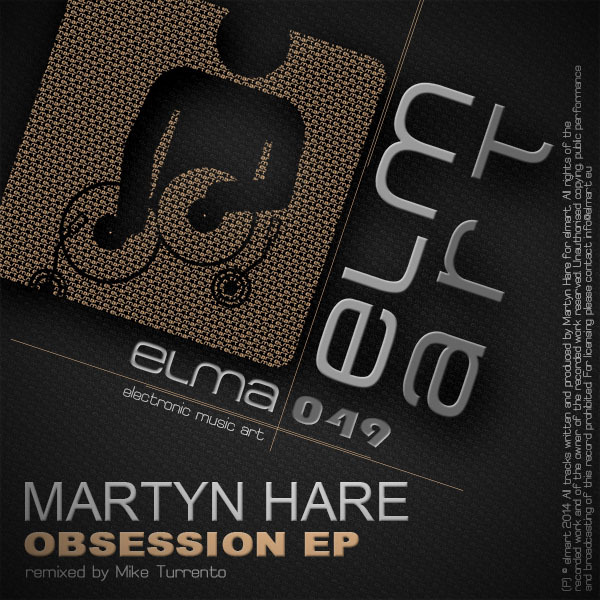 After his last years successful 'New Dawn EP' Martyn Hare releases another explosive set of tracks on elmart records. 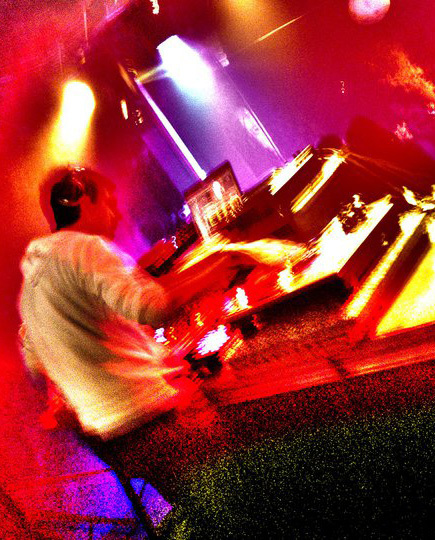 This time he produced two hard stomping Techno tracks 'Obsession' and 'Bones', both are absolutely bursting. Get your legal copy!! 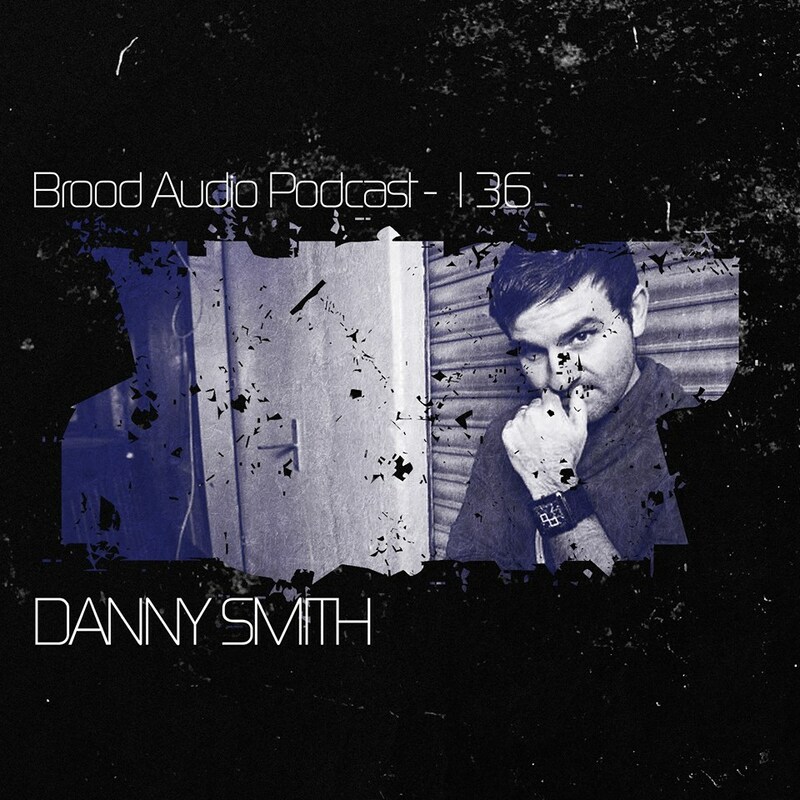 Danny Smith dropped our Space DJz track 'Grey Scale' in the A-Brothers Remix version on his Brood Audio Podcast # 136. 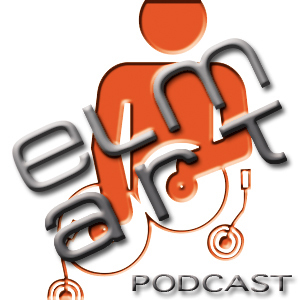 This great EP is released on the 12th of December 2013. Check Danny's great set!! Another 124 news posts by Mike Turrento you see here!